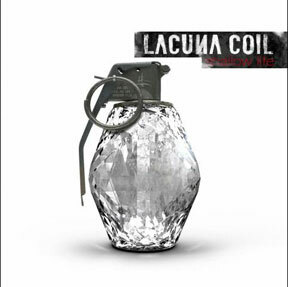 In celebration of twenty years as a band, Lacuna Coil have written an illustrated history and we have reviewed it! 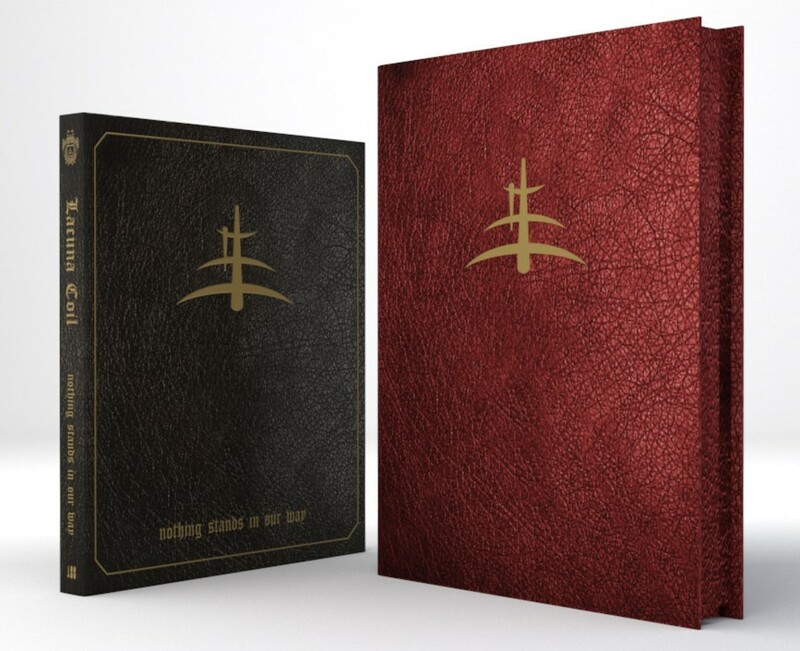 The book, available in two formats is ‘The full 20-year story of the Italian Gothfathers as told by the band in their own words. 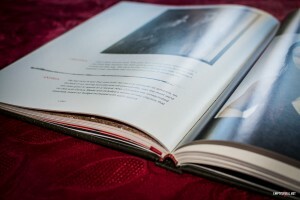 Illustrated throughout with rare and candid photographs, memorabilia and personal artefacts, here is the Lacuna Coil story in all its dark glory. 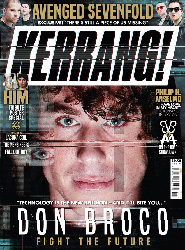 Check out our exclusive review of the Signature Edition!